Lulu’s Relief Hemp Paw Cream provides the benefit of full-spectrum CBD in a topical formula designed specifically with your furry friends in mind. 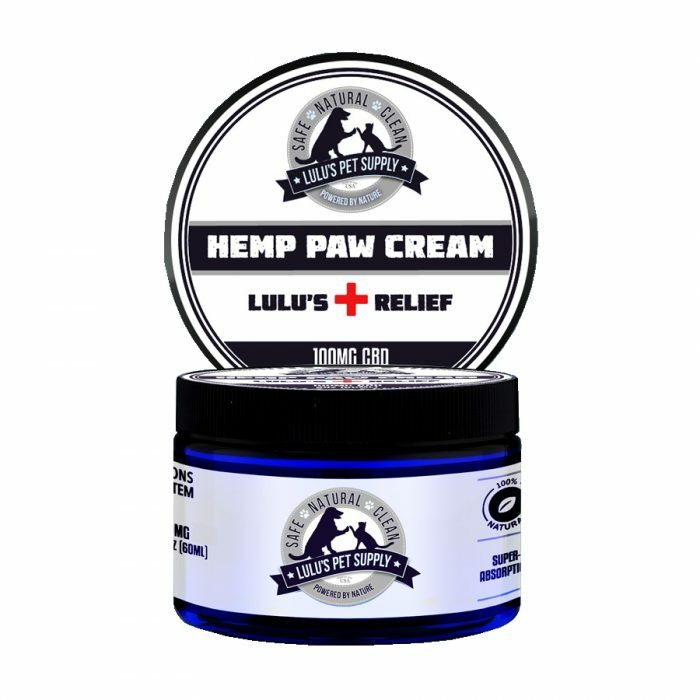 This tincture balm contains 100mg of Cannabidiol CBD sourced right here in the USA, and includes essential phytocannabinoids + terpenoids to support overall health + wellness in your dog or cat. 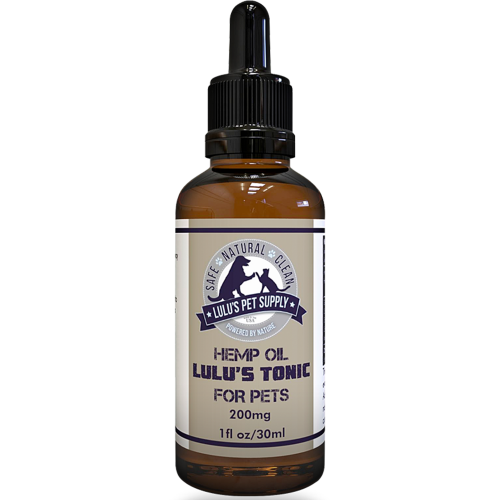 Could your pet benefit from a comfortable composition? 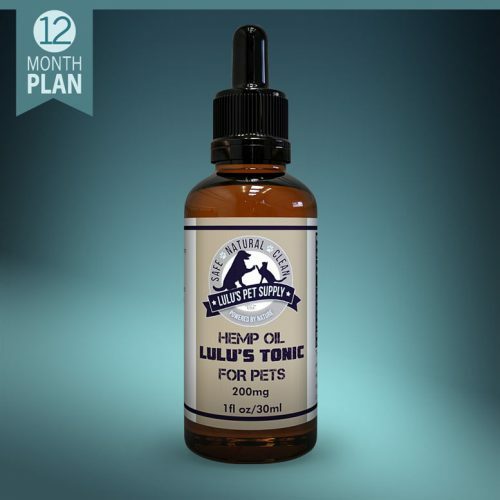 Lulu’s Relief has a super-fast absorption rate that immediately creates a sense of calm in your pet while supporting their endocannabinoid system.